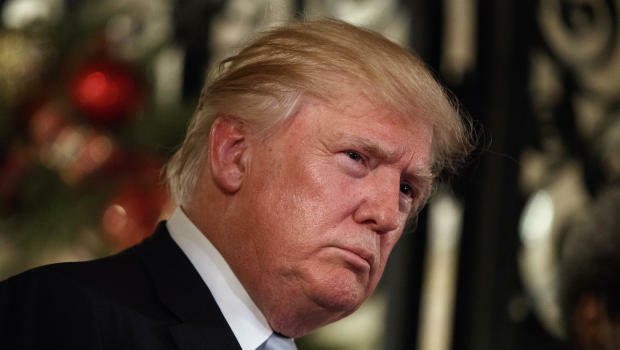 Top intelligence officials briefed President-elect Donald Trump Friday on Russia’s hacking efforts to interfere with the U.S. election. Marine Le Pen, Beppe Grillo, Geert Wilders, Frauke Petry: has their big moment arrived? 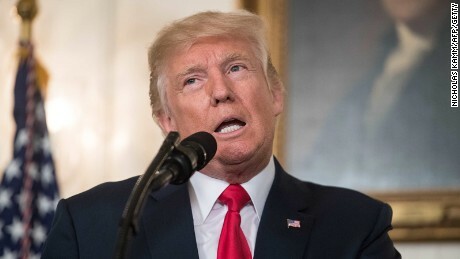 Dogged by the migration crisis and the traumatic business of Brexit – to name just two current, existential challenges to their project – those who run the European Union felt they had enough on their plates before Donald Trump seized the White House. News of his triumph broke on Europe, as had that of the British vote to leave the European Union on 23 June, in defiance of opinion pollsters and the assumptions of political elites that maintained that the world’s most advanced democracy could never deliver such a blow to the established order. Then it did. Author Clare SoyerPosted on 15.11.2016 13.11.2016 Categories PoliticsTags Brexit, Elections, Europe, France, ItalyLeave a comment on Marine Le Pen, Beppe Grillo, Geert Wilders, Frauke Petry: has their big moment arrived? Facebook may have built an influence so large that it’s cracking under the weight of the power and influence of its News Feed. Mark Zuckerberg began an interview on stage at Techonomy16 discussing the evolution of the News Feed and Facebook’s impact on the election. Post-election, journalists politicians, and pundits have questioned Facebook’s role in shaping the campaign and its outcome , debating the merits of Facebook’s position of primacy as a source of information. In case you missed it, last night Mark Zuckerberg published a response to accusations that “fake news” on Facebook influenced the outcome of the U.S. election, and helped Donald Trump to win. 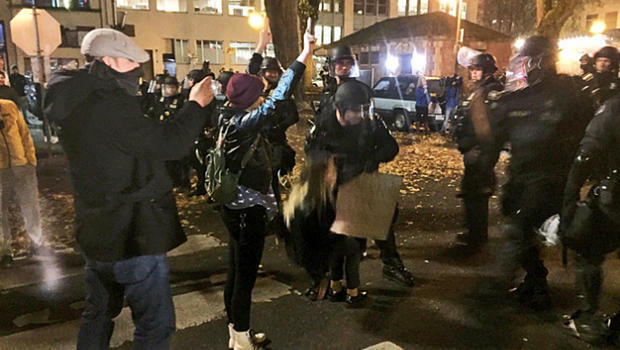 PORTLAND, Ore. — Another round of protests over Donald Trump’s election hit many major cities across the country Thursday during the day and at night and, while most were peaceful, at least one turned violent and was officially dubbed a riot. The president-elect fired back on Twitter after demonstrators in both red and blue states hit the streets again to express outrage over his unexpected win. The latest demonstrations occurred from Portland, Oregon, to Chicago, to New York and parts in between. Many drew several hundred people but some drew thousands. Security firm Volexity believes the emails come from the same Russians accused of hacking the DNC. Now that the election is over, the Russian teams of hackers suspected of breaking into the Democratic Party’s systems have reportedly launched a new phishing attack on US political think tanks and non-government organizations. Incident response firm Volexity has compiled information on “The Dukes” (aka APT29 or Cozy Bear) that it believes are behind the attacks. This time around, they worked by posing as a Harvard professor, sending links to Microsoft Office Word or Excel documents that contained a macro used to install a malware downloader on that target’s computer. Once installed, it downloads a PNG file that has a backdoor embedded via steganography. Putin says Russia ready to fully restore ties with U.S.
Nov 9 Russian President Vladimir Putin said on Wednesday Russia was ready to fully restore relations with the United States following the election of businessman Donald Trump as the new U.S. president. Receiving credentials from new foreign ambassadors to Russia, Putin said he had heard Trump’s campaign statements about improving ties with Moscow. He said Russia was ready do its part to achieve this but recognised it would not be easy. Improved relations would benefit both Russia and the United States, he added. Author Clare SoyerPosted on 09.11.2016 Categories PoliticsTags Elections, Putin, Russia, Trump, USLeave a comment on Putin says Russia ready to fully restore ties with U.S.
A new report from mobile analytics firm Flurry out this morning shows how Americans’ overwhelming election fatigue and disinterest in continuing to follow political news stories played out during the U.S. Elections. The firm found that two of the lowest dips in news reading activity on mobile devices – where many people today consume election news and information – occurred immediately following the 2nd and 3rd Presidential debates.